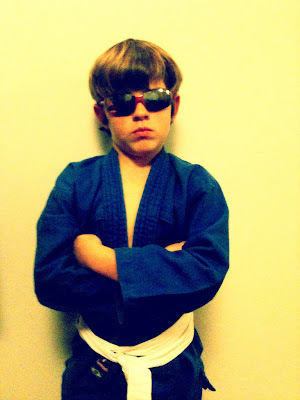 Another thing that Chad asked for the other day in his comment to my post about teaching kids judo was some description of our favorite judo games to play with kids. 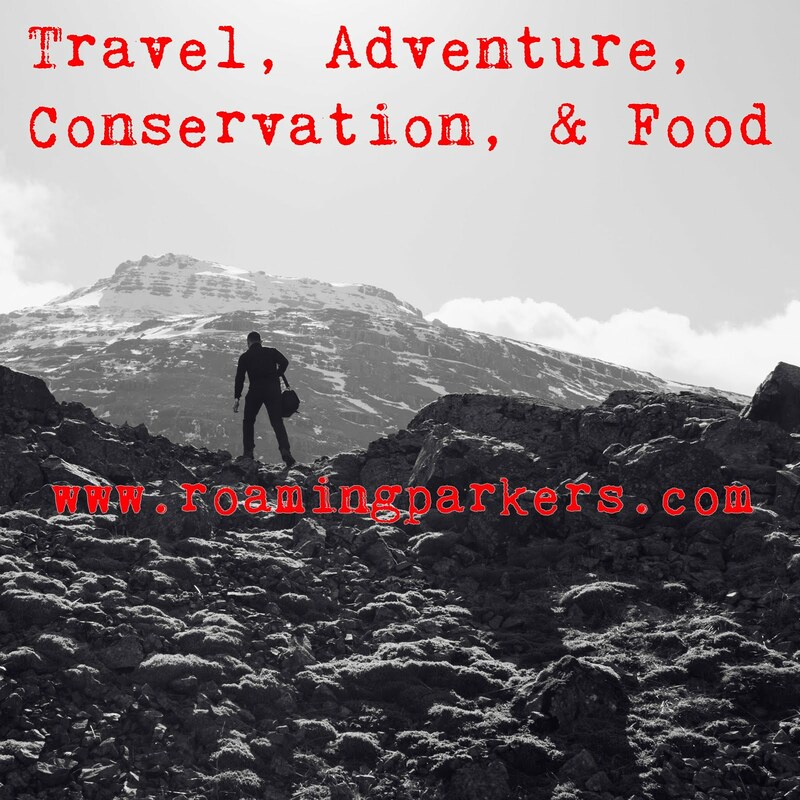 Following are my top ten favorites (and my kids’ favorites too.) These games teach physical skills used in judo and are used as prelude to judo training in younger children and as warm-ups for older children. Kneeling knockdown – my name for newaza randori. Starting on knees, the object is to push/pull (not hit) the opponent to the ground onto his back and press him long enough to say some moral statement, like “Honor means always keeping your promises.” This gets them used to grappling and pinning for several seconds. 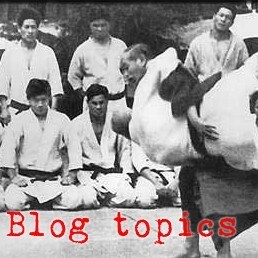 Toe-stomp randori – the object is not really to stomp toes but to step on the tops of their feet without getting your feet stepped on. This one is hard to contest because it moves so fast that an outside judge is hard pressed to call it. Seated push/pull – two partners seated back-to-back or feet-to-feet. The object is to push/pull the opponent across their goal line. Rooster tail randori – like flag football. Two opponents have spare belts tucked into their belts in the back. The goal is to pull the opponent’s tailfeathers without getting yours pulled out. Repetitions (e.g. cross-face turnover) down the mat – The best way I’ve found to get them to do repetitions of anything is to have them roll their partners down the mat using the specific technique I call for. Side roll - Get a partner in guard and roll laterally down the mat – similar to bridge&roll from tateshiho and leg sweep from the guard, two partners just roll over each other down the mat. Sled drag - Partner lies between your feet and holds your belt and you drag them like a sled. This is a good warmup. Monkey toes (pick up tape balls with toes) – get two opponents and throw an odd number of 1-inch round balls of duct tape between them and have them pick the balls up with their toes. This gets them used to the idea of using their feet like hands. Crawling man – everyone’s favorite game by far, is crawling man. One partner starts on hands and knees and the other starts standing behind with both hands on the kneeling man’s back. On “go” the crawling man crawls toward the other baseline and the standing man strives to turn them and pin them on their back. This is their favorite form of randori and it provides a great basis to hook techniques and other groundwork skills onto. This game forms the basis of all our newaza practice with kids. A little more on this topic - Excellent video series - HIGHLY RECOMMENDED! We played a fun game in class once called 'bulldog'. You have all of the people line up on one end of the dojo, and choose somebody to go out in the middle. Everybody gets on all fours. The people lined up have to attempt to crawl to the other side of the dojo. The person in the middle has to catch people and attempt to flip them onto their backs. Anybody who gets flipped has to stay out in the middle and help chase crawlers. Once everybody gets to the other side, they turn around and come back the other way. Whoever is the last person to be flipped wins! I like that one too, kurt. sometimes we play such tat you can't walk or crawl, but have to roll or shrimp. This is fun, but you have to be careful that you don't hammer the other people with your heels rolling on them. Kneeling Knockdown - I have also seen a "Hopping Knockdown" if you will, where the contestants bounce around in a full squat (think bunny hops), only allowed to touch the hands. Good for teaching folks to stay low and mobile, building leg strength, and more. Seated Push/Pull - When they are foot to foot, are they pulling a belt or something? Could you give more detail on this one? Rooster Tail - I like it! There is another variant where you try to tap the other players on their lapels or sleeves or pants legs, or back. 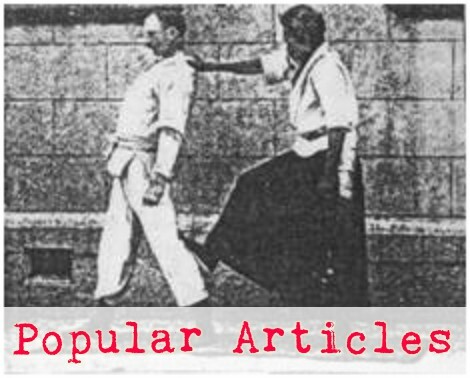 Teaches using isolated body part movements in grip fighting instead of whole body movements. Crawling Man - I like this, and I like bulldog (aka Sharks and Minnows) mentioned by Kurt. Another neat variant that our jujitsu guys do is sort of a battle royal. 2 teams of say 6 people each. The idea in this one (because it is BJJ) is to tap the other team, but it could easily be done with pins of a certain duration, I think. The catch is that no more than 2 people can attack an individual at any one time, and there is no standing/walking/running. Thanks again for the list - this is great stuff! I will probably use some of these in my adult classes, and I will pass this post on to the BJJ instructor who teaches kids. re: hopping knockdown, we also play a "duck fight" randori in which you balance in a full squat, pushing and pulling to get the opponent to put something besides his feet on the ground. seated pushing - sit back to back, hook arms together, and press against the floor with your feet to push your opponent backward over a goal line. seated pulling - sit face to face, hold hands/sleeves, push with feet against floor to pull your opponent over your goal line. you have to be careful with this one that you don't stomp your partner in the nuts if your foot slips on the mat. similar to roostertail, we've done clothespin randori, in which you have clothespins on your sleeves, back of collar, and skirt tail, and you try to get the other guy's clothespins before he gets yours. A caution - we got a cheap bag of wooden clothespins and when you grab them in a hurry they twist and break into two wooden arms and a metal spring, all of which get all over the mats and present a risk for cutting feet or mats. for this reason we stopped clothespin randori until i can find some better pins, so we do rooster tail.